MARQUETTE — The Beacon House in Marquette has seen progress in their efforts to raise enough funds to break ground on their new facility, to be located on the grounds near where the new UPHS Marquette hospital will reside. 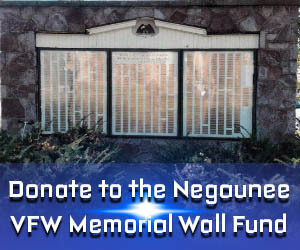 Currently, the beacon house has just over half the funds necessary to start the move. Recently, the hospitality house made the difficult decision to limit the number of rooms they can offer for those needing a place to stay while their loved ones receive treatment at the hospital. They have closed all but their offices on 3rd street, however, they’ve left the 21 beds at the hospital available, in an effort to save funds for the planned movement, and expansion. Since July, they’ve been forced to turn over 200 people away who have needed somewhere to stay. But through it all, the community has stepped forward, and is working hard to make the plans come to fruition. Last Friday, a 906 pledge party was held to encourage locals to support their cause, and to help spread word of their need. The turnout was uplifting. 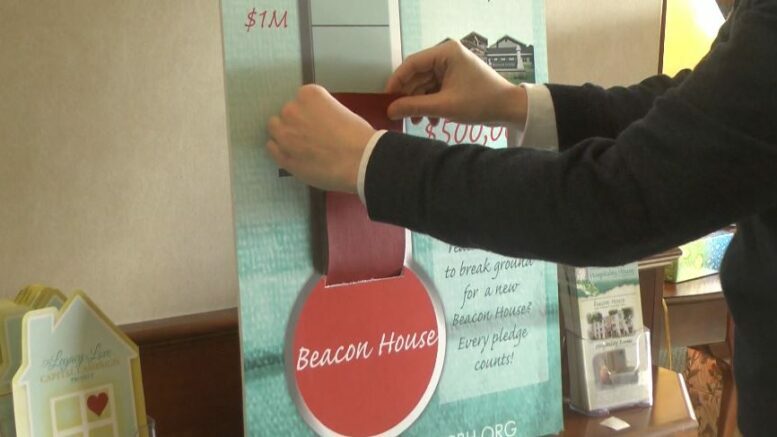 The staff at the Beacon House says that they appreciate any donations to their capital campaign, and that they are anxious to see groundbreaking day.